Over the last six months I’ve written extensively about People and Processes, but little on tools. I believe that people are overly reliant on what they think to be the silver bullet of technology, but spend too little time on truly understanding their corporate culture and processes. This is a ready recipe for disaster. I was taught by the wise men at Toyota that “you put a computer in a bad operation and you get a worse operation quicker.” I’ve lived by these words for the past forty years. I’ve also learned that for every action we think we know, there are 99 others that we’ve failed to properly understand. Process owners need to own and comprehend their processes from beginning to end. When technology works it enables lots of good things, like quality, productivity and efficiency. When you program around how work flows, the success rate is dramatically higher: customers get their orders and life is good. It’s all about employing the right technology for the right situation rather than using an over-prescribed or vanilla version. Finally, there is no silver bullet to replace rolling up your sleeves, mapping the processes and walking in the workers’ shoes. We all have our own horror stories of instances where this lesson was not applied. In my first experience with an ERP, we lost a full year of financial data the second it went live. As a $100M P&L owner, I made the mistake of turning a blind eye to what was happening around me – it was a kind of ostrich/head-in-the-ground thing where I hadn’t taken the time to understand what was happening to me and my department. Then, on Memorial Day in 1998, I had to manually piece it back together on my kitchen table. That’s how I learned not to be a victim and to proactively take these monsters on. After that bad experience there was an SAP implementation where we spent three years and $850M (not a typo) developing a pilot that didn’t work. The switch was flipped on and nothing happened. After that there was the time we had over 100 ERP systems: BPCS, MAPICS, …. every version of Oracle you can think of, and we changed to SAP. Lord knows what that actually cost. My ultimate failure involved two failed WMS implementations – one in the U.S. and one in Germany. Confusion reigned. Processes stopped. Trucks couldn’t be unloaded and product ceased moving out the door. It was a total, 100% debacle that was completely preventable. This was the cultural thing I often refer to, and was one of the most arrogant displays of management I’ve witnessed over my 40 years of working in a supply chain. The implementation team never bothered to walk in the workers’ shoes, and therefore failed to understand what happened. It was the first SAP EWM implementation in the company. We had no previous experience and our consultants were not as experienced as they’d described when we hired them. Again, there was a huge amount of change from the previous situation: we went Paper to RF, order-based picking to zone picking, new freight forwarder integration, new export docs software, etc. Productivity was below the previous situation (not a surprise,) but peak (or high) season was just around the corner. Both cases ended with the same outcome – there were abundant hidden factories, skyrocketing cost, missed deliveries, a degradation of quality with no Plan B, C or D for the extra labor needed to be successful. In both cases, the People aspect was forgotten because the processes were built inside the tools. 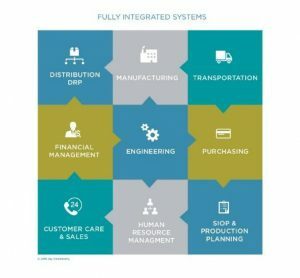 Optimizing supply chain design is about positioning resources in ways that enhance profitability, cash and working capital, all while producing tangible shareholder value. Customer, supplier and I.T. strategies all play into how well a company responds to changes in the marketplace. 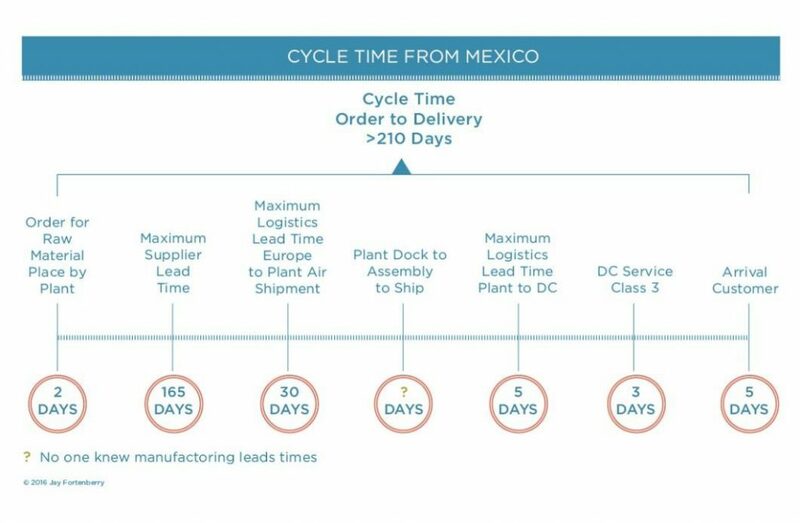 The dynamics of a supply chain are continually changing: suppliers are added, investments made in new plants, trade regulations grow, logistics costs increase and customers change. 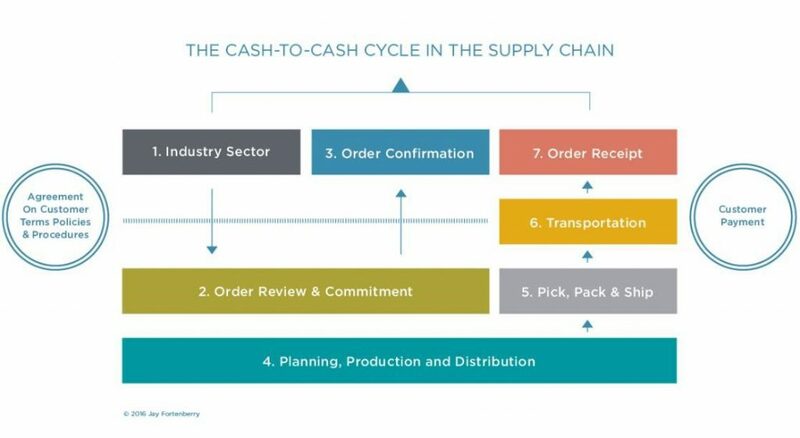 With the increase in international trade and cross-border legal requirements, the supply chain has become increasingly central to the management of cash. 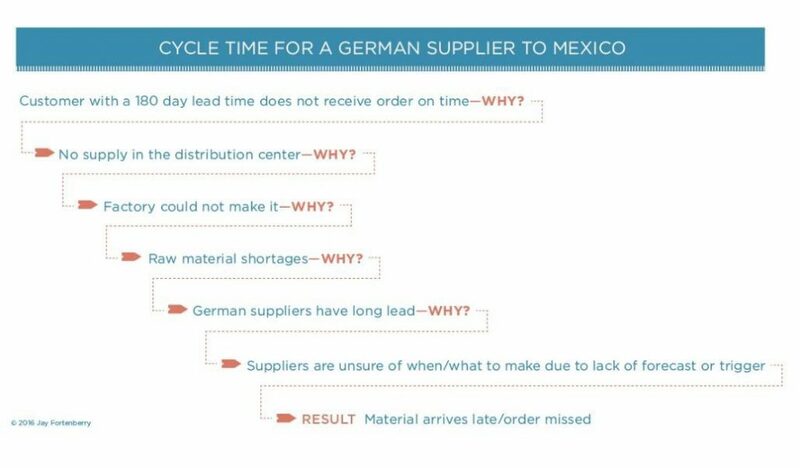 Supply chains are complex and messy. A customer can be a supplier, plants feed each other, and return goods are often required to travel back to their origin. Systems have to be nimble to be able to adapt to change. Employing a technology into a business should be treated in the same way as any other basic improvement practices. Unfortunately, these powerful systems are often rolled out without a true understanding of processes, and with tentacles reaching deeply throughout the company. Old inferior processes are simply adapted or translated into the new system without regard to how they’ll operate in the fresh environment. It’s equally bad to just implement a standard ‘vanilla package’ (whatever that means) without understanding how the operations are run. Both result in the same miserable result for all: massive overtime, exploding inventories, past due deliveries. This means missed financial results. The noble cause of employing an Enterprise Resource Planning (ERP) system is stated as a way for the business to reduce cost, improve its processes and be more responsive to customers. It reaches into and has a profound effect on every processes it touches. Management’s principal focus should be on growing profits and cash flow, as these are primary elements in creating shareholder value. A business can be profitable with a strong return on investments, but might not consistently generate cash. Cash, not earnings, reduces debt. A business without sufficient cash ultimately is bankrupt. Finance understands the cash priorities. 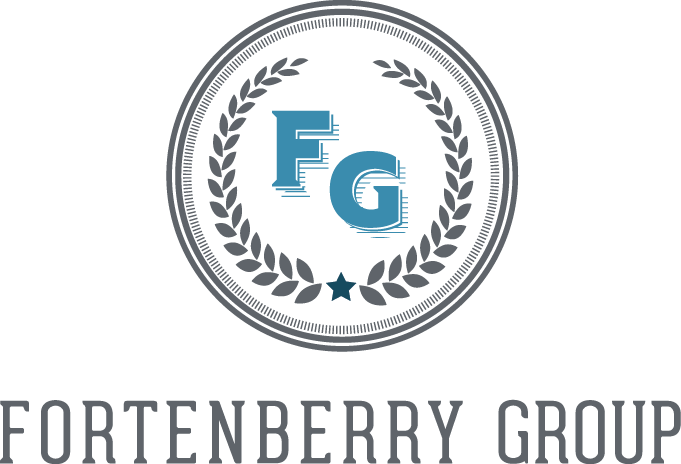 It protects the company from unethical and illegal behavior, ensures accounts are properly used by uniformly applying general ledger coding of invoices, and protects transparency of the entire process for accurately reporting for Sarbanes Oxley. The Customer Service process begins the entire process, from when a customer first inquires about a product through the time the product is delivered. Order management strategies are driven by how a business wants to present itself in the marketplace. It is the company’s main contact point for customers. 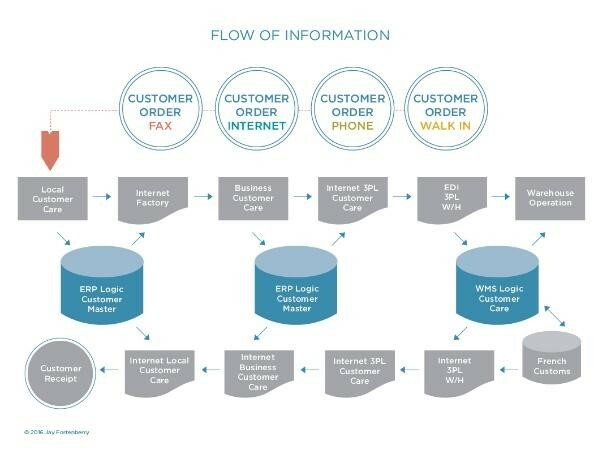 The information flow from customers follows a completely different path from the product’s physical flow. It is common for a company to mature with layers of systems that feed each other back and forth. These systems are often batch-driven and can take up to a week to transfer information. In these cases, inventory is required to protect the goods that have been reserved in the queue. Sales, Inventory & Operations Planning is the single process that engages all functions. It creates an aligned, forward-looking plan that makes decisions that optimize resources and achieve a balanced set of goals. SIOP provides the opportunity to understand each side’s issues and constraints and for the business’s leadership to place their bets. The Demand Forecast is a projection into the future of expected demand given a stated set of environmental assumptions. It is an unconstrained forecast. A forecast draws from the entire business. Accuracy of numbers, honesty and integrity are essential to creating a demand plan and forecast. The outputs are the managerial actions that result from the balancing of demand with supply.  Finished Goods revolves around the purchases of a multi-national distributor, German manufacturing and a global customer. In this case, the customer care department was making promises to customers based on data that had been loaded from the main system’s forecasting software. This information had no relationship to the reality on the ground. We learned that regardless of the function or position, no one should be able to approve or promise customers due dates that have not been agreed to by the factory (and are impossible to deliver). 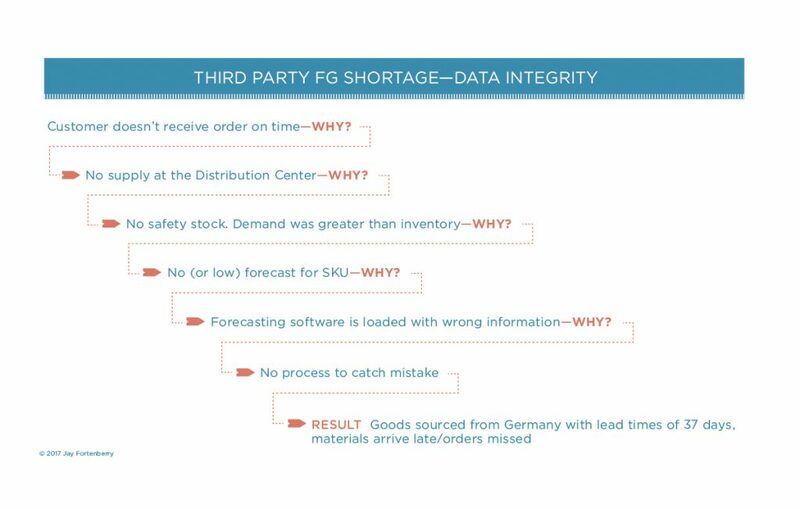 This example raised inventory levels, caused missed deliveries and negatively impacted financial performance. How will it come in? MRP does not think or foresee events: it only provides calculations from data it is fed. It can be a classic case of garbage in/ garbage out if not installed and maintained properly. Additionally, as multiple people maintain data streams, MRP can quickly get out-of-sync unless planners stay vigilant in its maintenance. While Bills of Materials (BOM) are generally maintained well, variations in inventory record accuracy, lead time adjustments, capacity changes, missed processes, New Product Introductions (NPI) or supplier performance can produce profoundly different results. 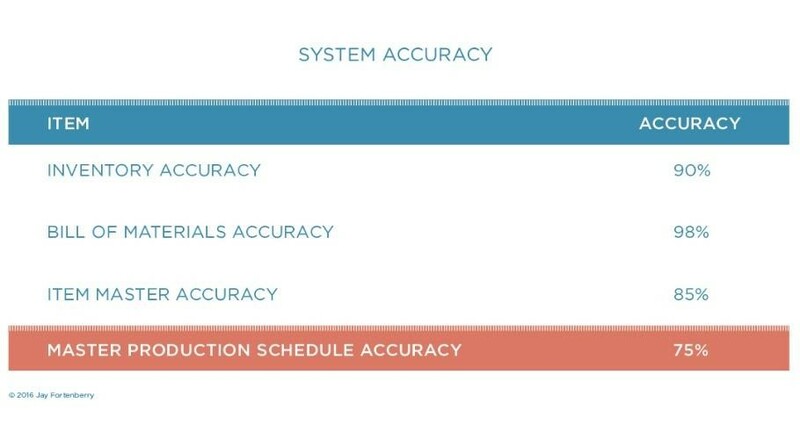 The illustration above shows that if you are 98% accurate with your BOM while not maintaining inventory and lead times properly, it will drive you to meet only 75% of production schedules. Raw material purchases of a multi-national manufacturer from a German supplier with a global customer that had inaccurate lead times loaded into MRP. In this case, when the system was installed no one actually understood how long the manufacturing process took. The system was loaded with dummy data. This meant that the information that flowed out was erroneous. Deliveries were missed, inventory exploded and financial results for the year were missed. MRP stated that the process took 180 days, but when mapped, it actually took over 210 days. No one actually knew how long it took to manufacture the product. Logistics is the marriage of the physical movement of material with the flow of cash and information. The process starts with a trigger to move goods, and ends with their final delivery. It includes the flow of raw materials for production, Work in Progress (WIP), and the deliveries of finished goods to customers. Visibility and accuracy is essential for successful deliveries, as well as compliance with dangerous goods and trade regulations. Freight payment has long been the bane of my existence, and remains so to this day. Early on I would never have thought that supplier payments would have been so difficult, but over the years I’ve grown to fully appreciate that balancing my books (if not necessarily paying) on a weekly basis was the only way to stay under control. 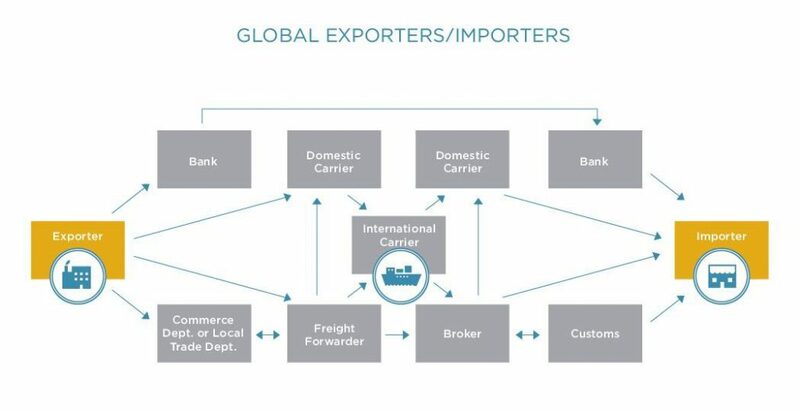 International trade is complex, and involves multiple parties with handoffs of product and data as borders are crossed. This highly complex process takes a team of experts who partner with their business colleagues to obey international laws while efficiently transacting business. A business must fully comply with all applicable export and import control laws and the regulations of all countries in which it conducts business. This data is integral for transmissions to customs agencies, as well as for the generation of Customs imports and export documents, the creation of commercial invoices, and for export control screening. After ensuring that all trade data is accurate – including 3rd-party purchased items – a business can intelligently and legally cross borders, utilize free trade agreements and closely manage its vital cash resources. 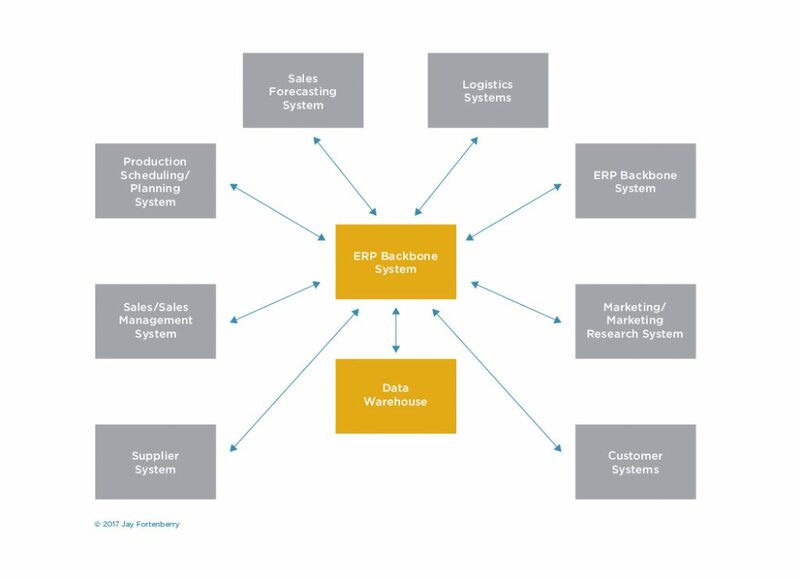 All of this needs the ability to integrate throughout the entire ERP platform. What defines a crisis that would trigger the formation of a response team? Who will be on this team? How does the team communicate and to whom do they report the details of their activities? If a disaster occurred would the company be resilient and continue operations, or would it limit its losses via insurance and/or just pick up and move? Finally, are the systems agile and scalable to support changes in operations, or would a disruption put the business back in manual mode? Having been forced numerous times to commence a Business Continuity process, I learned that having agile and scalable systems was the only way to prevent catastrophe and to keep the business running. For success in applying technological advances, senior executives and all team members have to be engaged in implementing an enterprise-wide system. There can be no victims or people left behind. These systems touch every aspect of a business and can drive devastating results if not implemented properly, as they touch every aspect of a business’s life. I.T. is busy programming and providing security for the system. Therefore, each function must own its own data. No victims allowed. Be accountable and responsible for your processes in full.